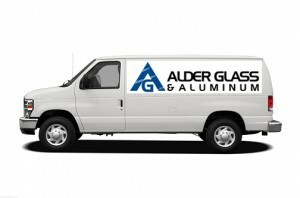 At Alder Glass & Aluminum, we’re proud to be able to offer our expertise when it comes to the installation and repair of residential and commercial glass.  Our experienced technicians service doors, windows, railings, sealed units, and more in Winnipeg and the surrounding areas. Not only do we offer experience, professionalism, and skill, but we also offer great customer service. We look forward to working with you on the windows and doors of your home or business. Contact us today by phone or email, or using the e-form on this page. We are excited to share our excellence in quality and service. Thank you for your most efficient and professional service. Your service man had no doubt in his work and performed the task with an efficient and polite demeanor. I will pass the name and the recommendation of your company to the people who handle our properties.